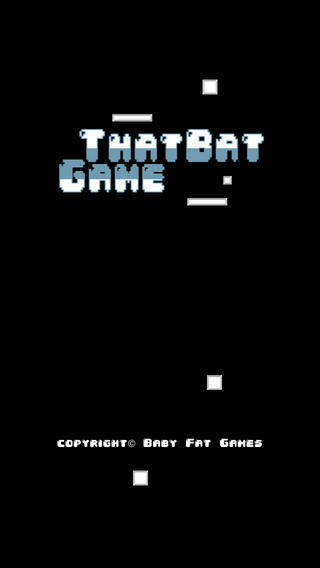 That Bat Game was our second arcade game built on SpriteKit. 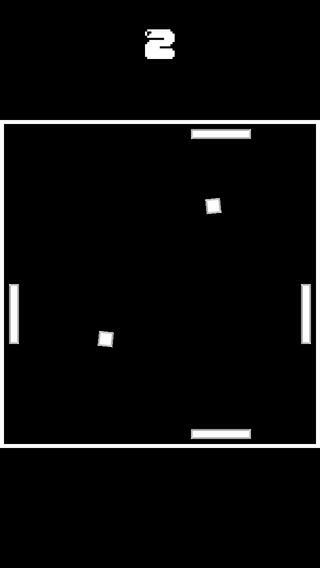 This game came from the original idea of pong but with a twist to make it extremely hard. The concept was to start by making the game one player by letting the user control both bats at the same tim. This wasn't that interesting and far too easy, so we thought, lets add bats to the top and bottom as well. While this added that extra level of difficulty, it was still to easy. Our final idea was to throw an extra ball to the mix. 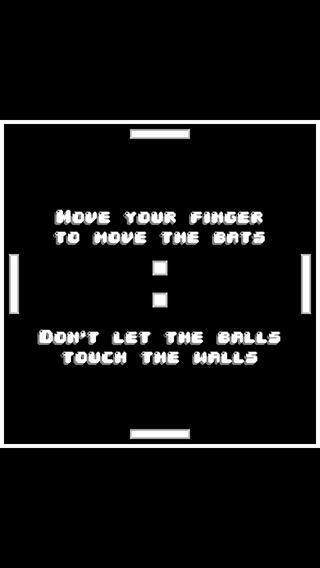 Now we have a single player pong game with 4 bats and 2 balls. By this point we had a game that really requires some skill to play. Not only do you have to watch 2 balls at the same time, but you also have to control all 4 bats with one finger at the same time too. We built this using SpriteKit as we had released SuperGoat only a couple of days before. We was well in the flow of running with the framework and it was good to get some physics working in a game so we could learn a few new things. Our best score is 17 and the top score on the global leader board is only 24. Can this score be pushed to over 30? We are not quite sure about that. 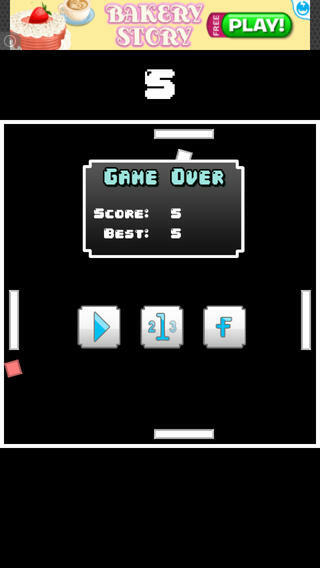 Posted in iOS Apps, Our Work and tagged Game Center, iPhone, SpriteKit.